I love onion rings! My earliest recollection were the burger king ones and I still continue to enjoy those. 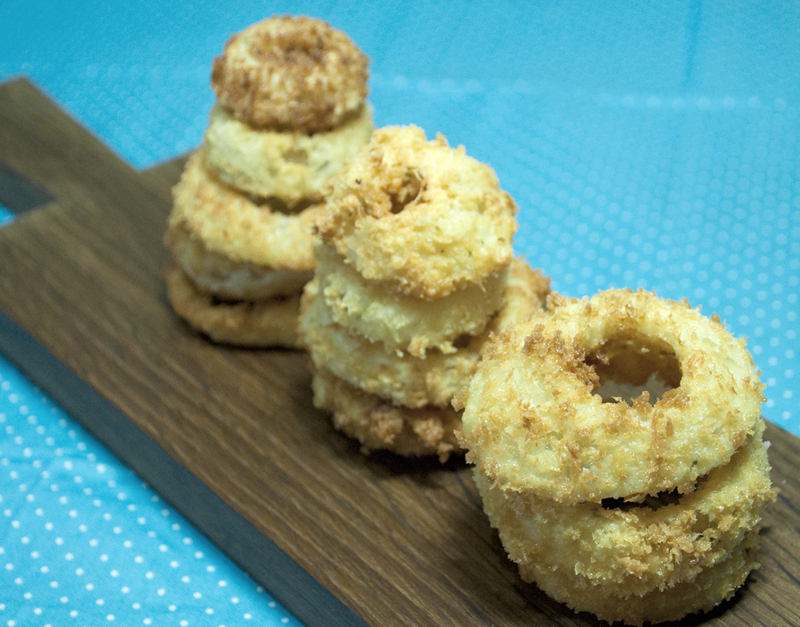 However, restaurant standard onion rings are actually very easy to make and its way better than the burger king ones. 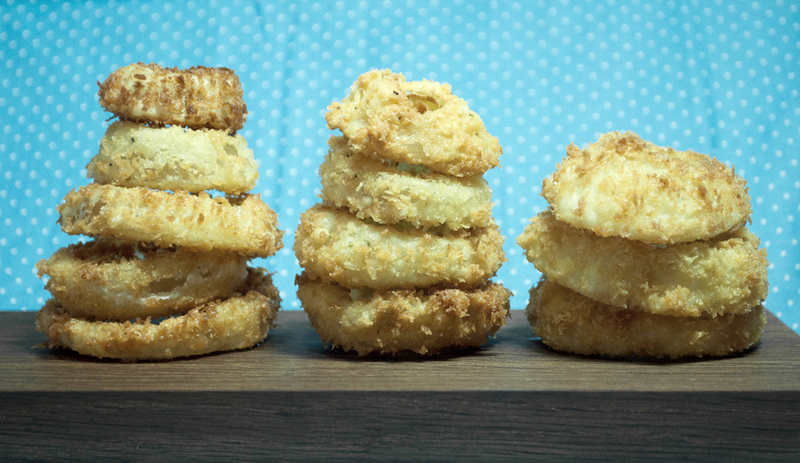 This entry was posted in APPETIZERS (Petite Mouthfuls), QUICK & FUSS FREE RECIPES (Quickies) and tagged crispy, crunchy, hand crafted, onion, onion rings, quick, recipe by Whisky Uncle. Bookmark the permalink.